Until the twentieth century, a "muckrake" was simply a three-pronged pitchfork-like tool used to clean stables and barns. But in March 1906, President Theodore Roosevelt appropriated the word to wield at investigative reporters for exposing corruption. 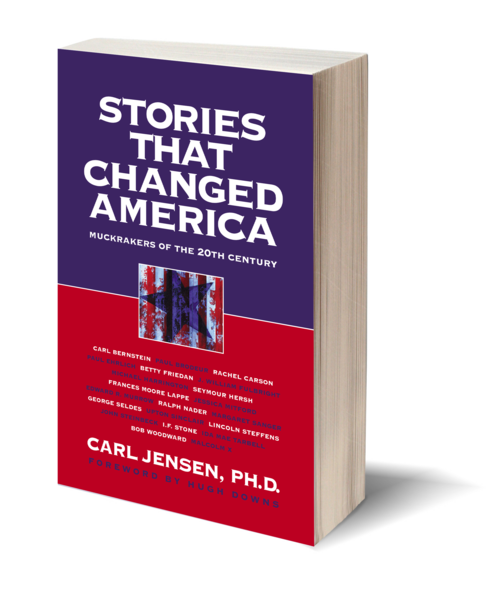 Exuberantly written, highly informative, Jensen's Stories That Changed America examines the work of twenty-one investigative writers, and shows how their efforts forever changed our country. Here are the pioneering muckrakers, like Upton Sinclair, author of the fact-based novel The Jungle, which inspired Theodore Roosevelt to sign the Pure Food and Drug Act into law; "Queen of the Muckrakers" Ida Mae Tarbell, whose McClure magazine exposé led to the dissolution of Standard Oil's monopoly; and Lincoln Steffens, a reporter who unearthed corruption in both municipal and federal governments. You'll also meet Margaret Sanger, the former nurse who coined the term "birth control"; George Seldes, the most censored journalist in American history; Nobel Prize-winning novelist John Steinbeck; environmentalist Rachel Carson; National Organization of Women founder Betty Friedan; African American activist Malcolm X; consumer advocate Ralph Nader; and Bob Woodward and Carl Bernstein, the Pulitzer Prize-winning reporters whose Watergate break-in coverage brought down President Richard Nixon. 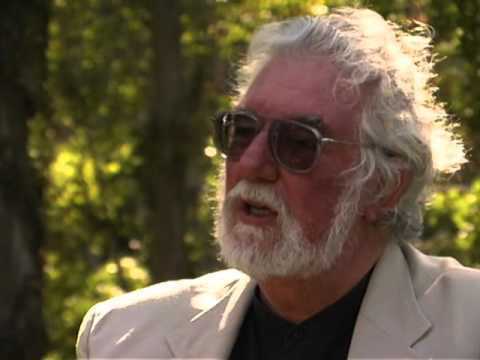 The courageous writers Jensen includes in this deftly researched volume dedicated their lives to fight for social, civil, political, and environmental rights with their mighty pens.